Disasters can strike without warning. Be emergency ready. Stay informed during an emergency. Monitor local radio, TV, social media and 4G LTE cellphones. 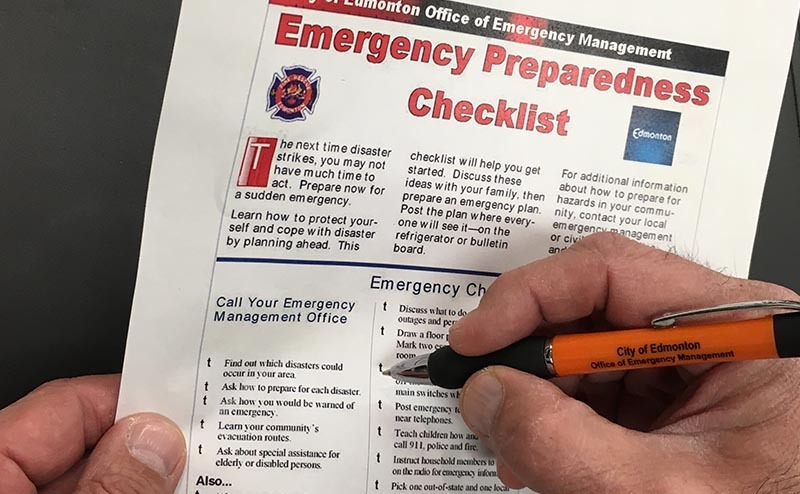 The Alberta Emergency Alert system provides critical information about an immediate disaster, where it is occurring and what actions Albertans need to take. Subscribe to emergency alerts on your smartphone or computer at emergencyalert.alberta.ca. 711: Relay service allows deaf people to converse with the hearing over the phone through an operator. 311: City government information for transit and program registration, as well as sewer and interpretive services. Anyone requiring fire, ambulance, or police emergency assistance must call 911 for emergency assistance. 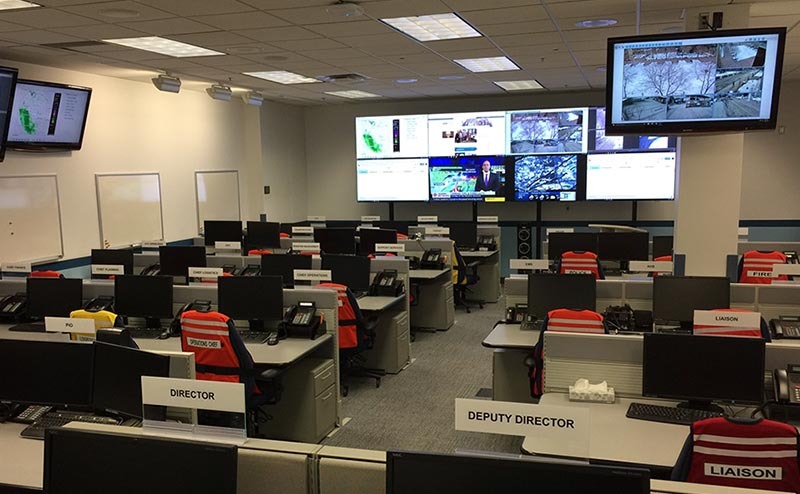 Ensures the City is prepared for and can respond to and recover from a disaster or major emergency. Information on personal preparedness to help citizens better protect themselves, family members and neighbours. Information on fire prevention, detection programs and public safety & education. Includes fire station locations and emergency response service fees and permits.